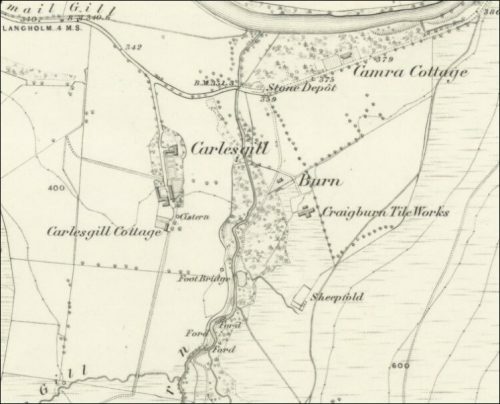 Craigburn Tile Works, Carlesgill, Langholm, Dumfriesshire aka Carlesgill Tile Works. 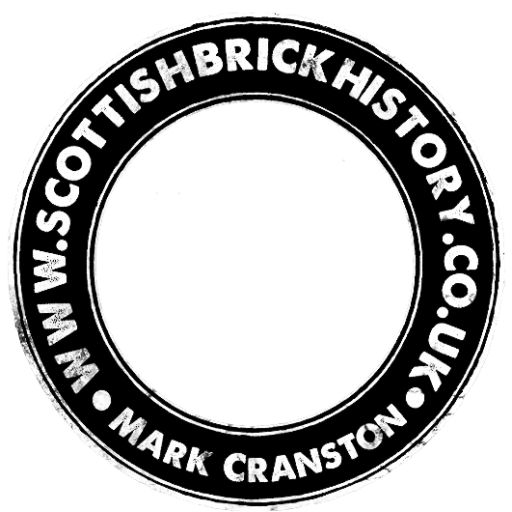 Below – 1857 – Craigburn Tile Works. The works are disused by 1897.